Good News for Rio 2016 fans. Recently, the Rio transport authorities de Janeiro has launched selling out some special travel cards for Summer Olympics 2016. With the help of this card, the visitors can go around the city where the Rio Olympics 2016 will be hosted as well as to and from the various venues of the Rio 2016 Olympic Games and Paralympic Games. This card will allow the users unlimited travelling in the public transportation network that has been spread out throughout the city for one or three or seven days. Check out more details of the Rio 2016 Travel Cards from below details. Rio 2016 Travel Cards have been launched officially on 23rd of June 2016, Thursday. Once you purchase the RioCard, it will give you complete access to the bus, train, train and BRT (Bus Rapid Transit) networks. RioCard is available with different options. The authorities have launched three different categories of Rio Cards for the Summer Olympics 2016 and they are as listed below. All these RioCards are said to be accepted on the Rio public transport network from 1st of August to 19th of September. By the midnight of last day all the cards that are valid will be expired. But, as some of the Rio events would be completing after the midnight, it is said that there will be a grace time for two more hours after that expire for allowing the visitors for coming back from the venues of the Summer Rio 2016. Among the two modes of transportation, The TransOlímpica BRT line which associates Barra Olympic Park and the 2nd largest venue group in Deodoro, as well as Line 4 of the metro – only those people with the valid RioCard will be able to get in on the onboard. Apart from this, for the other public transport of the Rio, people who are not having the RioCard have to pay the cash for purchasing the normal ordinary ticket. As per the Rio authorities, new tram network of the city or which is called VLT that has started its operating in the month of June would also be accepting this RioCard. As of now, this VLT is free for using and it do only have limited running in the center of the city. On the same bus line or else on the similar form of the public transport, the minimum times between the trips will be 30 minutes. Note: The RioCard is not valid or it can’t be used on the intercity buses and on the business-class of the city. 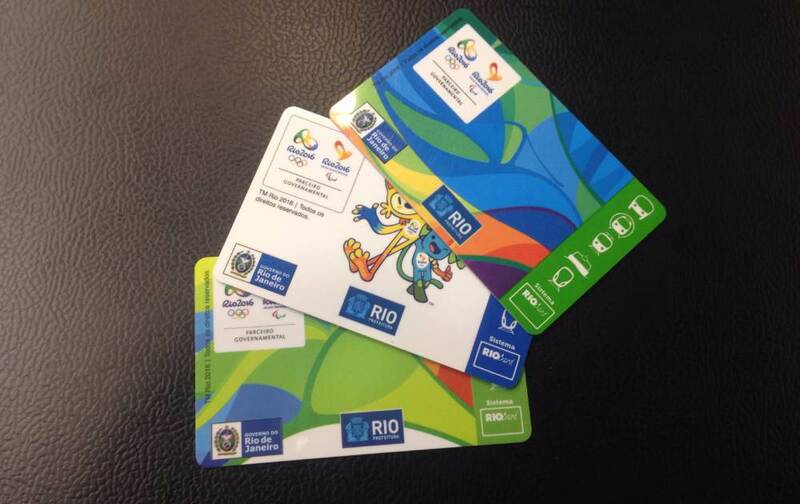 As per the Rio authorities, the RioCards can be purchased or else ordered in online. But, the thing is that, they will be delivered only within the city Brazil. After that from 15th of July, viewers can buy the Rio Travel Cards at all the points of the sales that are spread all over the city.